Are you an empath? 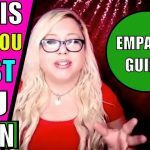 Top 10 signs you are an empath. 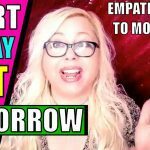 In this video, I’ll fill you in on the top 10 traits of an empath, including but not limited to why so many empaths end up with narcissists and other energy vampires. 2. Empaths absorb the emotions of the people around them. 3. Empaths can seem introverted at times. 4. Empaths seem to “know” things. 5. Empaths need time to be alone each day. 6. Empaths don’t always want to be joined at the hip in a relationship. 7. Energy vampires LOVE empaths. 8. Nature can make an empath feel better. 9. Empaths are sometimes seen as oversensitive to noise, smells or too much talking. 10. Empaths sometimes give too much and end up depleting themselves. 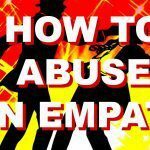 How do you abuse an empath? Yes I would like to know how to shield myself from feeling too much. I have always been told I am “too sensitive”, that I need to be “a duck” let things roll off my back, etc.etc.. I never heard the word empath but of course knew the word empathize; which I believe people including me in the past, misunderstand the difference. I was even chastised for telling a former friend I am an empath.How about that for hurt? 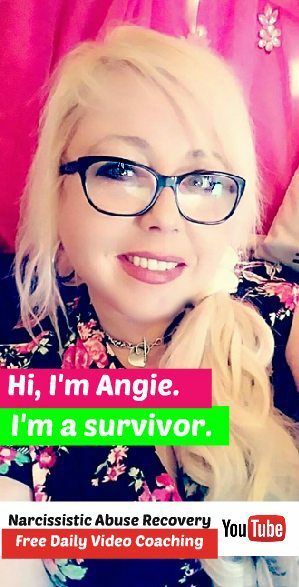 I was telling this “friend” that I just broke up after decades with my abusive b.f. and this “friend” blamed me for allowing it and said I was using empath as an excuse. Talk about hurt. I want to stop feeling peoples energy as it never seems very good or genuine. I also want to stop being upset every time I see a hurt animal, or one that appears to be. For instance a bird stuck between branches at odd angles of feet wings, but upon closer inspection, and waiting quite awhile trying to figure out how i could him, he moved and got out of his predicament. I had to laugh at myself, but it makes me feel crazy sometimes. How do you stop taking in negative emotions, not get upset by people that don’t seem to care at all, but put on the false face? Also if any answers, where do your subscribers go to find this/these pages to get the answers? I have not found an answer here yet.